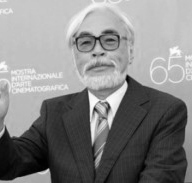 Muy buen recopilatorio, los seis casos que aparecen son los únicos dirigidos realmente por Miyazaki. 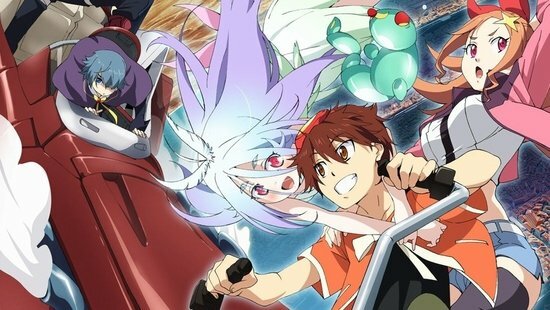 Una muy buena serie que deja inumerables buenos recuerdos. 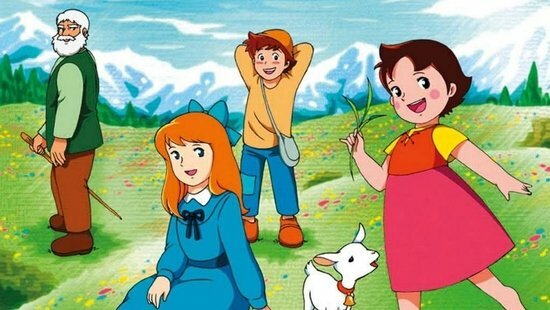 No hay sitio para las sorpresas, es lo que (algunos) vimos de pequeños, y ahora vemos con nuestros pequeños. 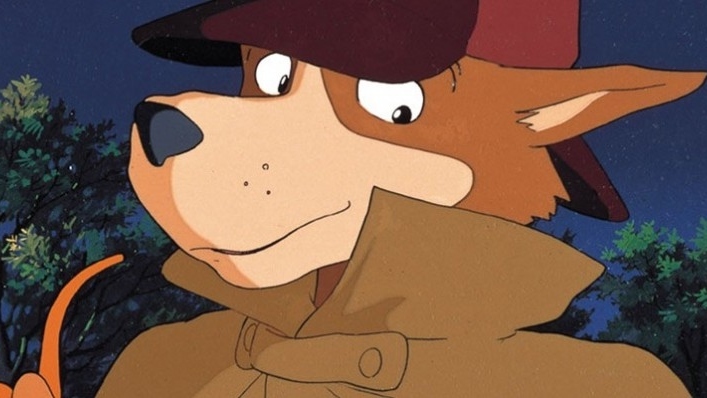 Un entretenimiento de calidad, que a ellos les llega y transmite valores correctos. Hola @ginza, de momento sólo disponemos de la versión doblada al castellano. 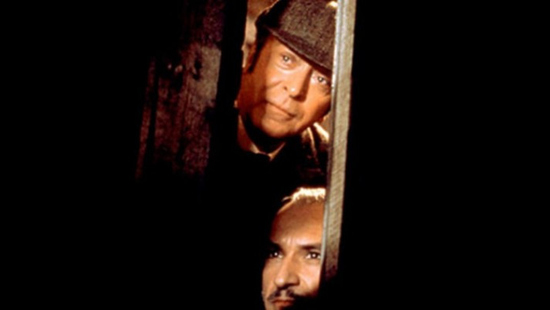 Un saludo. 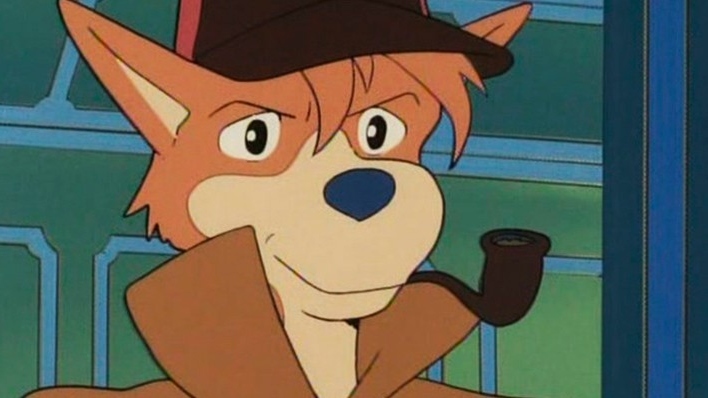 "Sherlock Hound (Meitantei Houmuzu) was an animation series developed for television in a joint production between Tokyo Movie Shinsha (TMS) and the Italian national channel RAI. 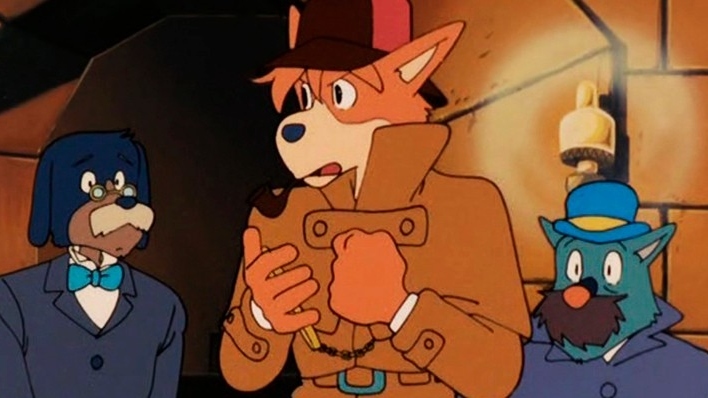 Produced unusually in English for ease of translation to other languages, the series became a big hit in Japan when it was featured on a movie double-bill with Miyazaki’s first independent feature Nausicaä of the Valley of the Wind. 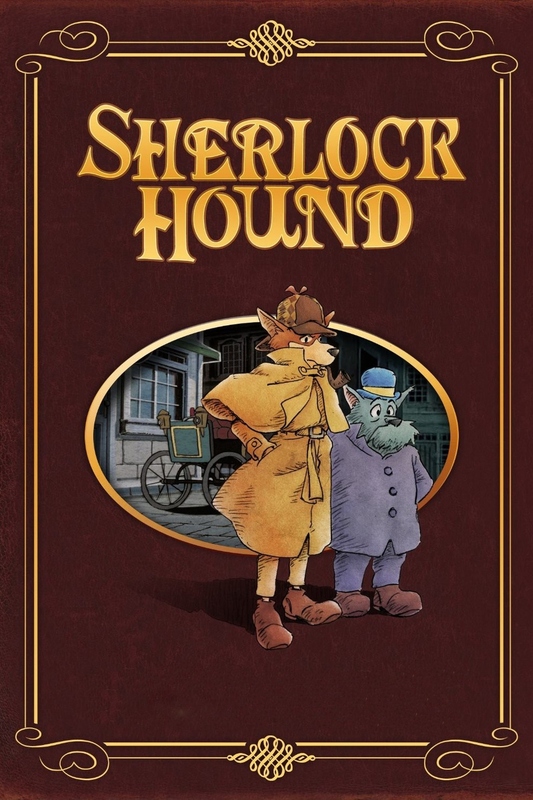 Featuring the anthropomorphic adventures of the Great Detective, the Sherlock Hound series gives only the barest of passing nods to the Sir Arthur Conan Doyle’s Holmes canon, aiming it squarely at the younger audience and cranking up the fun and steampunk adventure factor. 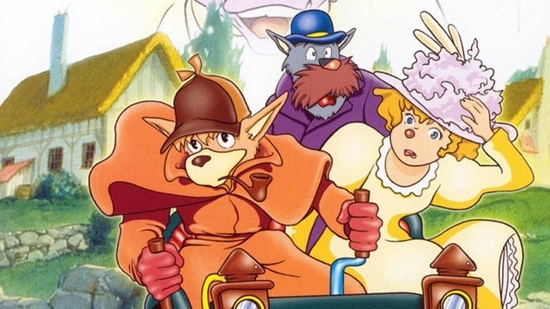 Sherlock Hound and Watson are pitted against dastardly villains and their bumbling sidekicks, running into incompetent law-enforcement officers in episodes filled with uproarious slapstick capers. "